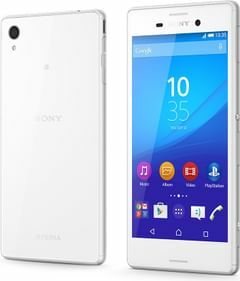 Sony Xperia M4 Aqua is currently not available in any stores. The Sony Xperia Z4 Aqua has a lot going for it. It looks and feels good, has solid future-proof mid-ranger specs, comest with LTE and a dual-SIM option and is also IP68 certified. 13 MP and 5 MP camera is more than enough.